The cold weather that has gripped the U.S. for the past few months has us on edge to leave to a variety of tropical destinations for Springbreak. Well lucky for those of you traveling to sunny Cabo San Lucas, some major headliners have just been announced! We are excited about the starstruck lineup heading into Cabo. March 06 – Lil Dicky – If you planned to be anywhere but El Squid Roe witnessing a wild performance by Lil Dicky, you should “$ave Dat Money”. Lil Dicky will perform in Los Cabos for the first time ever on March 6th, 2018. Make Spring Break 2018 one for the books! 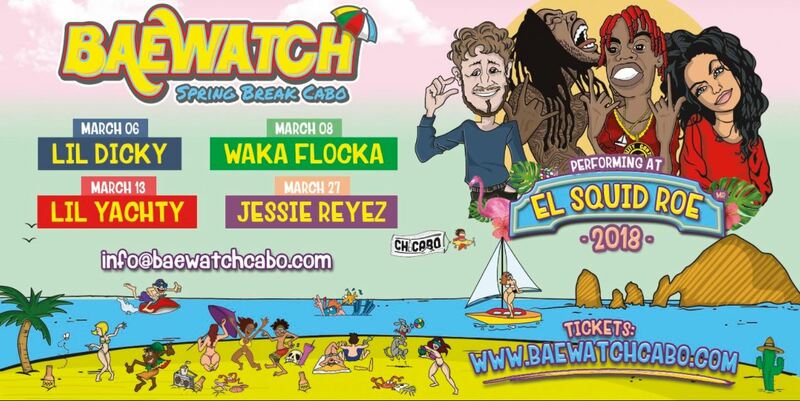 March 08 – Waka Flocka Flame – Waka Flocka Flame in Los Cabos March 08th, 2018. Need we say more? Trap veteran and Hip-Hop artist, Waka Flocka Flame, will grace El Squid Roe with another head banging performance. Don’t miss out! March 13 – Lil Yachty – Calling all Spring Breakers! We’re bringing Lil Yachty back to Los Cabos for more mayhem. The king of the youth, himself, will hit the stage at El Squid Roe to perform your favorite songs on March 13th, 2018. Don’t play yourself! March 27 – Jessie Reyez – Rising star and R&B singer, Jessie Reyez, will be performing live in Los Cabos at El Squid Roe on March 27th, 2018. Jessie’s fiery energy and powerful vocals will make for an unforgettable performance. El Squid Roe will never be the same and neither will you! Finger crossed she sings the hit – “Figures”. 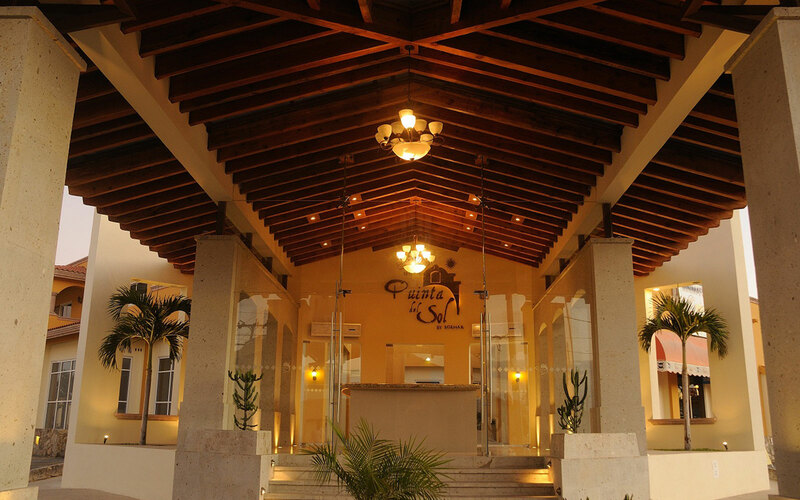 This all-inclusive 73 room property is dedicated entirely to Spring Break. Over 250 college students from all over the US will enjoy open bar from morning til night creating a great home base for Spring Break. It is perfectly located just a 5-10 minute walk to the famous Medano Beach where the day time action takes place and is also walking distance to Cabo’s hottest bars and clubs. 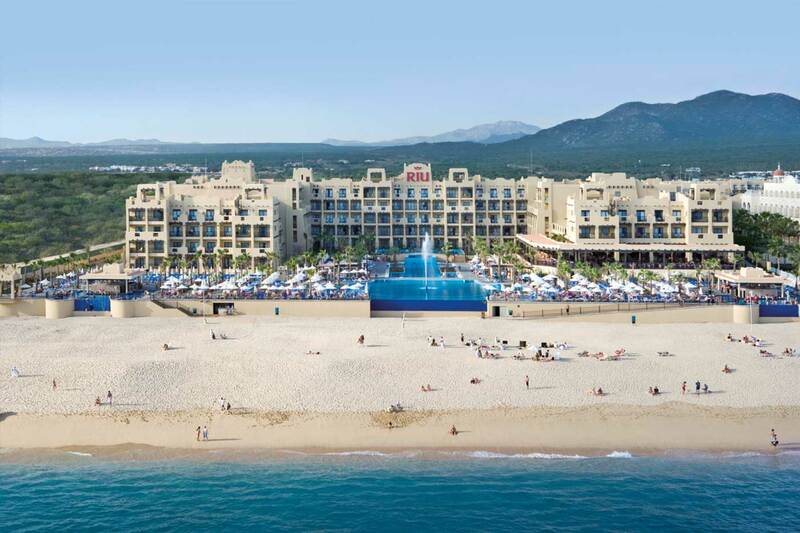 The all-inclusive plan is also extended to their beachfront sister property Solmar Resort. Do not miss out on the best value for Spring Break as this property will sell out fast. The all-inclusive Solmar Resort offers spectacular views of the Pacific ocean from it’s spacious suites with full kitchens and balconies. Catch some sun and submerge yourself in the refreshing pool while sipping drinks from the lively swim-up bar. 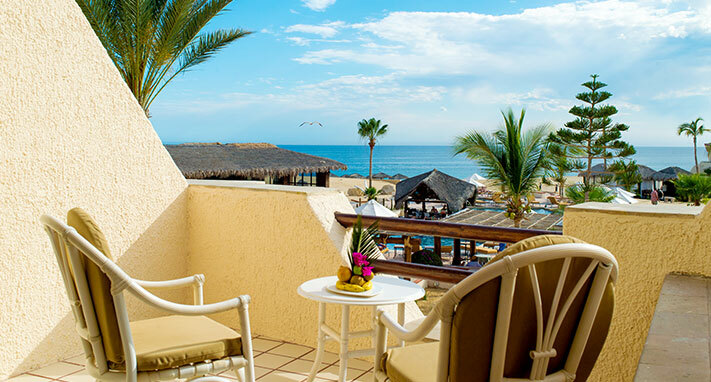 This resort is just a short 15 minute stroll to the wild Spring Break nightlife of Cabo and the popular Medano Beach.